Violet color. 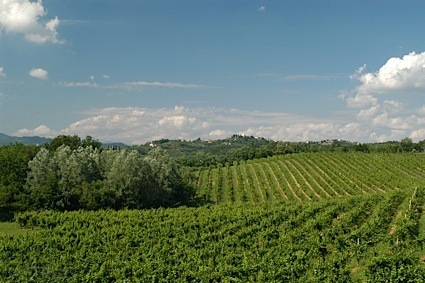 Roasted, fruity aromas and flavors of milk chocolate nougat bar, cherry-orange chutney, and smoked nuts with a satiny, bright, fruity medium body and a smooth, delightful, medium-long finish that shows notes of berry cream pie and tobacco with fine, chewy tannins and a suggestion of oak flavor. A juicy, super fruity red crowd pleaser. Bottom Line: A juicy, super fruity red crowd pleaser. 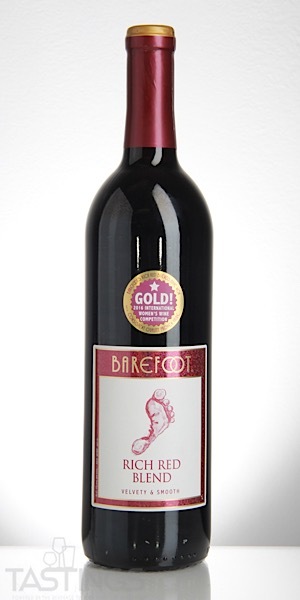 Barefoot NV Rich Red Blend, California rating was calculated by tastings.com to be 86 points out of 100 on 9/26/2018. Please note that MSRP may have changed since the date of our review.